The Electrical and Electronics Engineering Dept was introduced in the college in 2002 as part of its expansion programmes. In a short while, the department has turned out to be an enviable asset of the college with its dedicated and supportive faculty, good laboratory facilities, hardworking and energetic students. 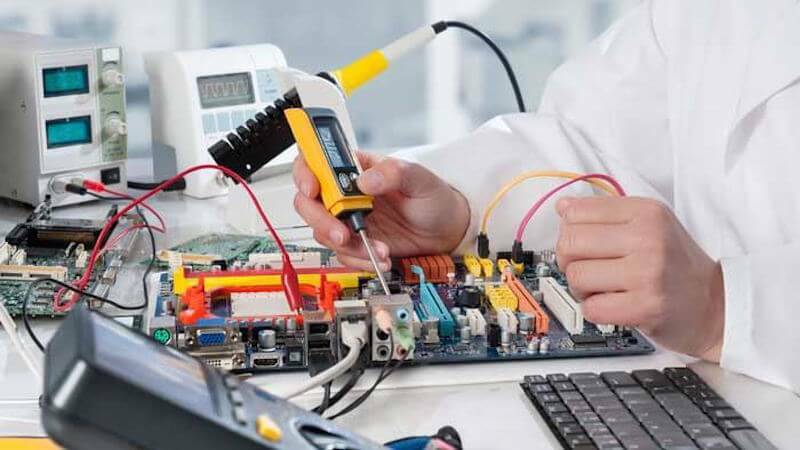 The department aims to equip the students with advanced knowledge in the field of Electrical and Electronics Engineering as well as professional skills necessary to face the challenges of the future.